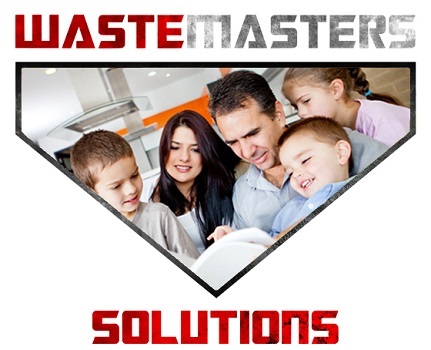 Waste Masters – Large Enough to Services Your Needs, Small Enough to Care. 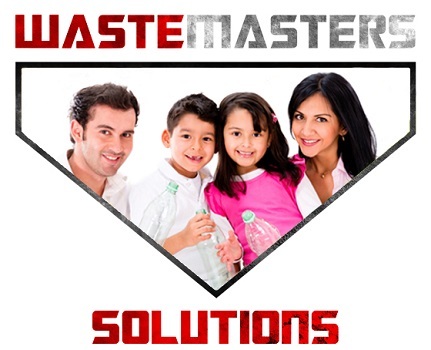 At Waste Masters, our objective is to be the company to turn to when a business is looking for waste and recycle solutions in Delaware. 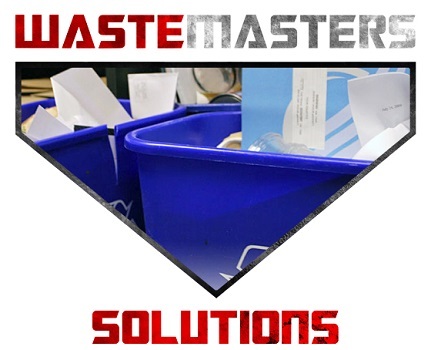 We have always been able to provide our clients with reliable, flexible and high-quality waste management solutions. With more than 100 years of experience under our collective belts, our clients have come to rely upon our expertise, personalized service and extensive industry knowledge — turning to us for all of their waste-handling needs. 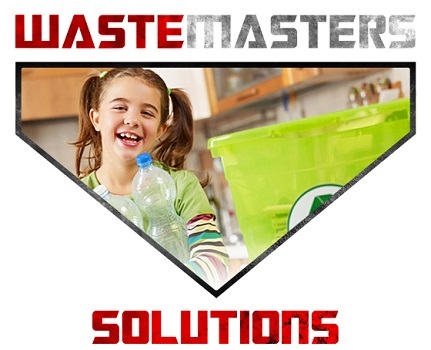 Waste Masters Solutions is a reliable provider of top-of-the-line sanitation solutions, delivering dumpsters of all sizes, portable restrooms and sustainable waste solutions for businesses and special events all around the Tri-State area, serving Delaware, Maryland, Pennsylvania and New Jersey.